A few things set today’s vitamin Gold Box apart. 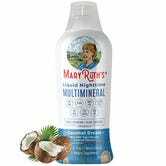 First, these MaryRuth’s supplements are plant-based, vegan, and compatible with special diets including paleo, keto, and gluten-free. 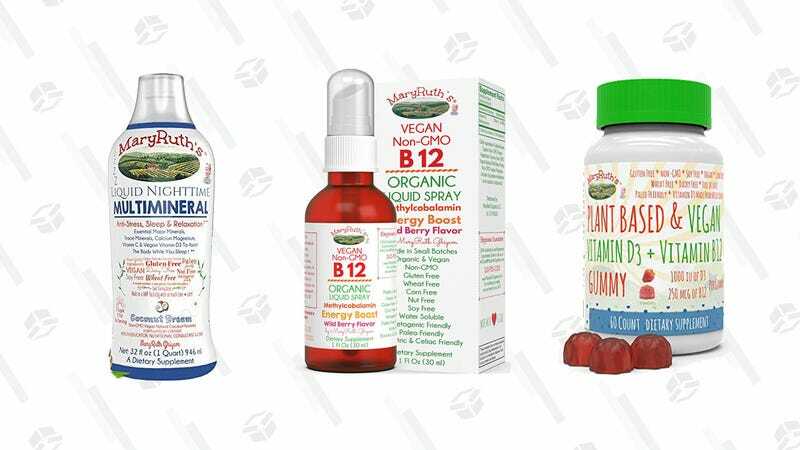 Second, aside from one bottle of gummies, the vitamins on sale are in liquid form, which helps out those with trouble swallowing pills and allows for easier absorption. Something that’s not so different? 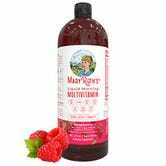 The MaryRuth’s vitamins are available for a great price, today only, so stock your medicine cabinet now.